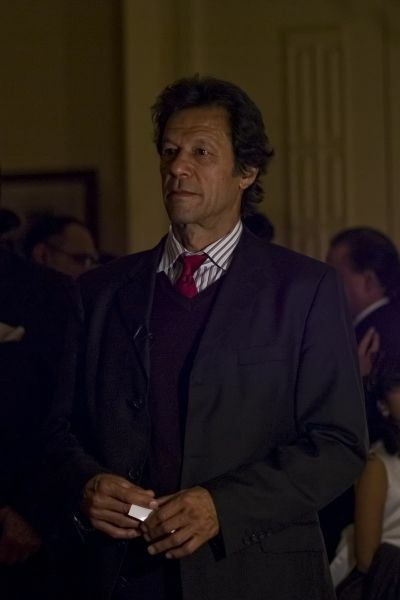 Imran Khan has a long history of achieving greatness as an athlete, philanthropist, humanitarian, member of the Parliament and leader of the political party Pakistan Tehrik-e-Insaf. As captain of the Pakistan cricket team, he led them to the 1992 World Cup championship. After the passing of his mother to cancer, he founded Pakistan’s only charity based cancer hospital Shaukat Khanum Memorial Cancer Hospital & Research Centre. 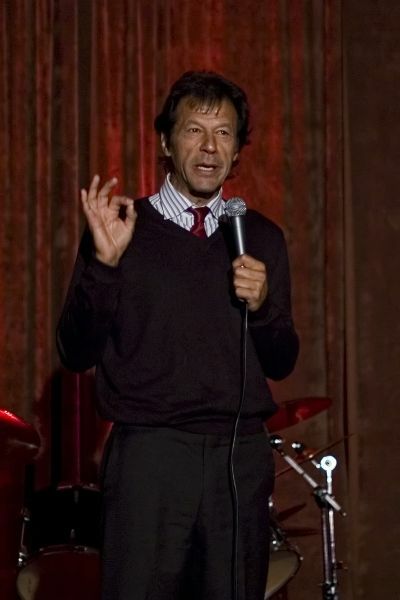 Now Khan has another initiative to add to his list of achievements, the Imran Khan Foundation. 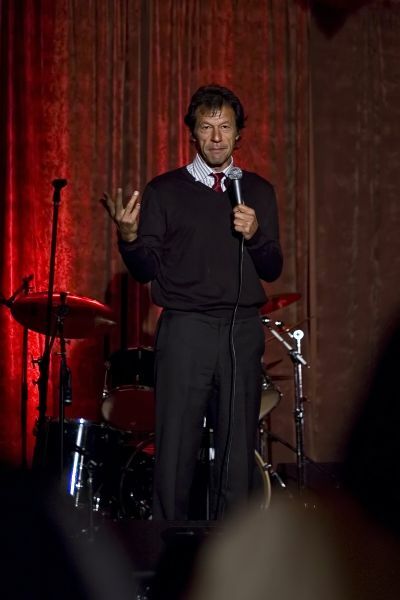 Khan founded the organization to, “…provide aid and assistance to philanthropic projects in education, social and health care sectors and to provide relief to the needy especially in the time of natural disasters.” As part Khan’s quest to raise funds for Pakistan flood victims, he recently attended fundraisers in California. 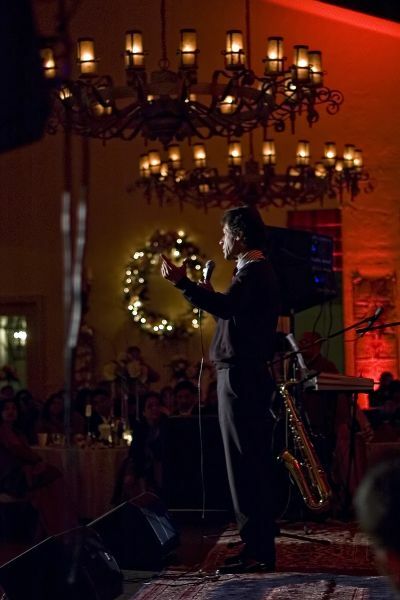 This photo essay highlights his talk at the Buddies Without Borders sponsored fundraiser.